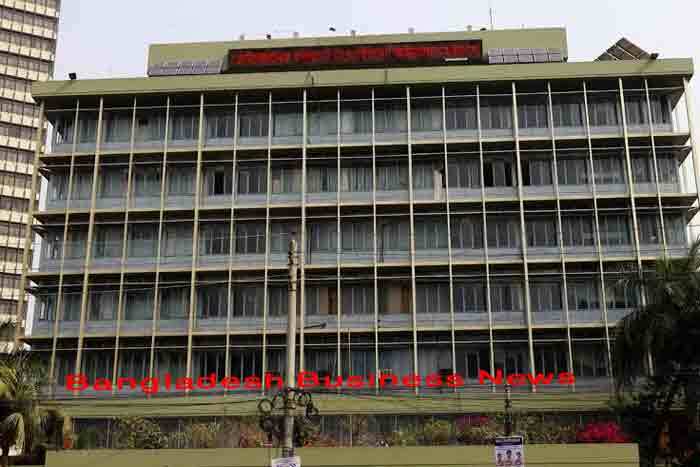 Dhaka, Bangladesh (BBN)– Islami Bank Bangladesh Limited (IBBL) has launched three new products for non-resident Bangladeshis to create opportunity of investment of their hard-earned remittances. The products are ‘NRB Entrepreneurs Investment Scheme’ and ‘Mudaraba NRB Savings Bond’ and ‘Remittance Card’. The ‘Remittance Card’ has been launched to send and receive money safe and sound within short time, an IBBL announcement said on Wednesday. With a view to create job opportunity and include their hard earned remittance in the main stream economy, IBBL invests to Bangladeshi expatriates under the ‘NRB Entrepreneurs Investment Scheme’ from BDT 50,000 to BDT 100 million in electrical and electronics, software developing, light engineering, agro based industry, leather based industry, knit wear and ready made garments industry, plastic industry, health services and diagnostic, education sector, medicine, perfume, fashion design, crop cultivation, poultry farm, beef fattening, fishing and hatchery including productive sector, commercial sector and service sector. “The Bangladeshi expatriates, between the age of 18 to 60 sent remittance through IBBL and now staying at home, the family members of expatriates who have account and the foreign currency transacted with IBBL will receive investment under this project,” the IBBL said. The IBBL has launched ‘Mudaraba NRB Savings Bond’ with a view to inspire the expatriates to send their hard earning remittance through legal way and they will receive more profit than any other savings account. “They can purchase the bond of BDT 25,000, 50,000, 100000, 200000, 500000 and 1.0 million under the scheme,” it said, adding that the expatriates and their relatives can invest purchasing five years and 10 years term Mudaraba Savings Bond. “They also purchase the bond in favor of their children,” the IBBL added. The IBBL has also initiated another new product ‘Remittance Card’ to send and receive money instantly safe and sound. “The expatriates will be able to remit their money immediately at payees account and the receiver can draw cash from any branch of IBBL using Remittance Card without any account. The card holder can draw money, know balance, make payment of telephone bill, electricity bill and gas bill from any branch or ATM Booth by using the Remittance Card,” it added. The IBBL is the highest remittance earning private commercial bank Bangladesh. 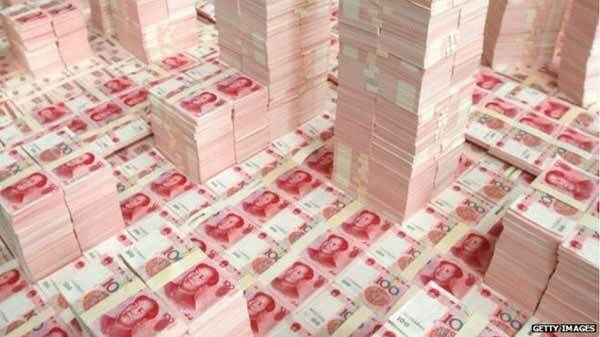 The bank earns more than 28 percent remittance of the country and enjoying confidence of the people. “To continue this confidence IBBL has planned to introduce new products and services,” it noted.